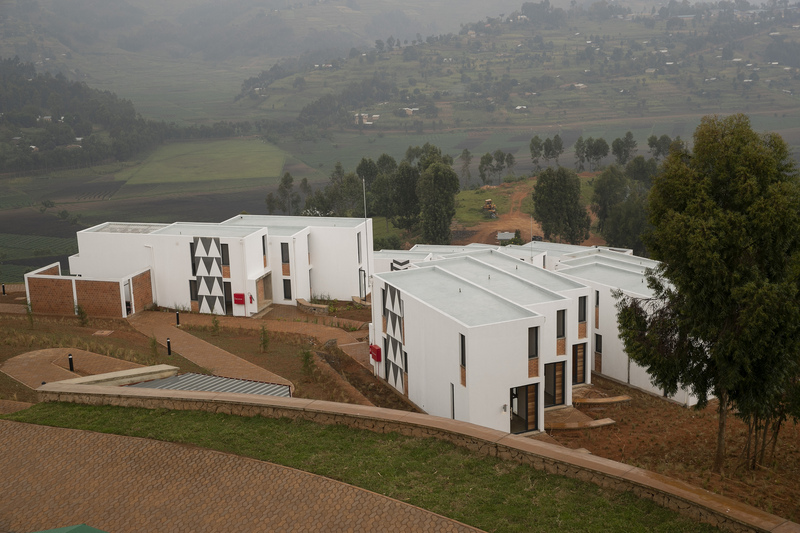 ‏The vice chancellor of the recently inaugurated University of Global Health Equity (UGHE) has assured bright, but financially challenged students that they can still be admitted to the University. 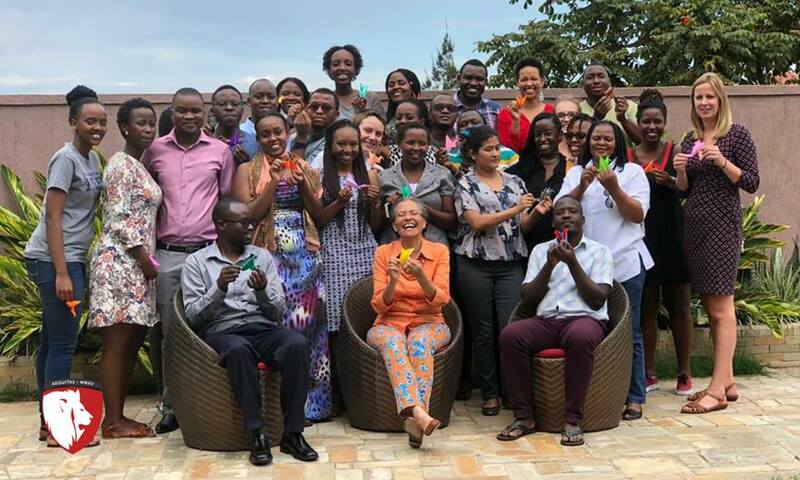 UGHE’s first intake graduated in 2017 in Master of Science in Global Health Delivery (MGHD). At inauguration of the campus on January 25, 2019, school officials said that to pursue the program, a student has to raise $53,000 in tuition . 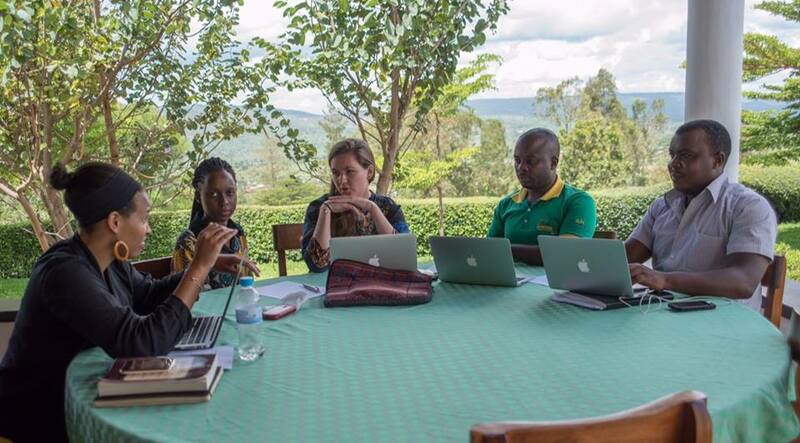 An observation quickly rose from the public that the university is “money grabbing” until they learnt that Rwanda sponsors national students with $49,000. 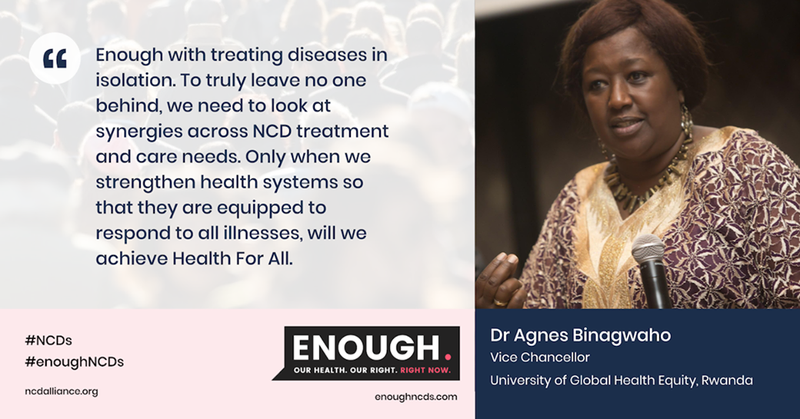 Dr. Agnes Binagwaho, the maiden Vice Chancellor of the state-of-the-art campus which is set to change the narrative in medical service delivery, said that admission has got other key criterion beyond money. 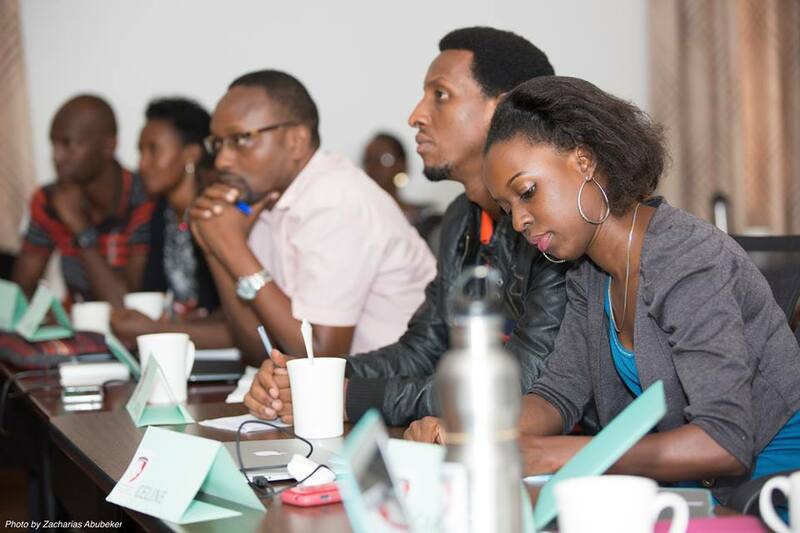 “No one selected after a strict and careful process is blocked to enroll at UGHE in Rwanda because of financial barriers. We are guided by an equity approach,” Binagwaho wrote on twitter – Saturday February 2. KT Press wanted to get it right from Binagwaho, to understand what is that they exactly do to have every bright student admitted even if they cannot raise tuition and she just referred our journalist to UGHE website. However, the university encourages all MGHD candidates to submit a scholarship application with their application. 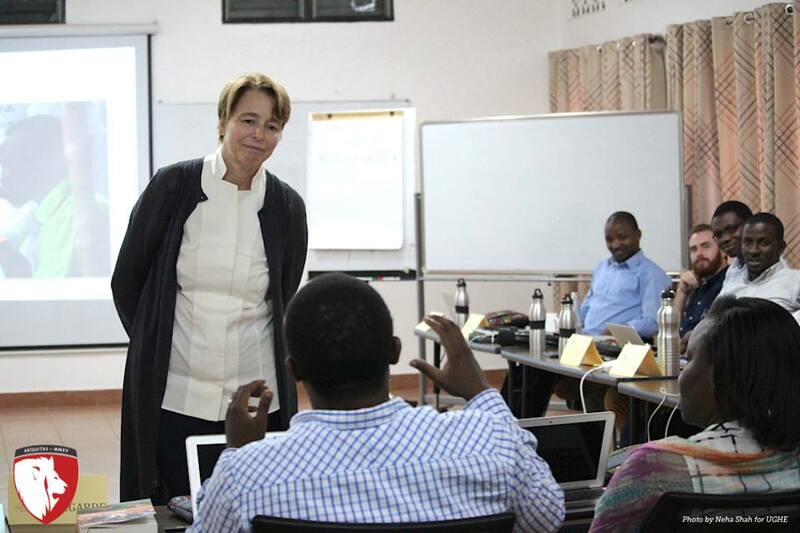 In addition, separate scholarship opportunities were availed and they include; The Moskovitz Scholarship for Women in Global Health Leadership – for outstanding women with clean admission process. Apparently, female candidates have more advantage than male candidates do. In an interview to CNBC Africa this week, Dr Binagwaho told CNBC Africa the university will admit 70% female candidates and 30% male candidates to bridge the gender gap in education. “I have been the beneficiary of a generous scholarship to cover my MGHD tuition. Because of this, I have become a global health fighter. 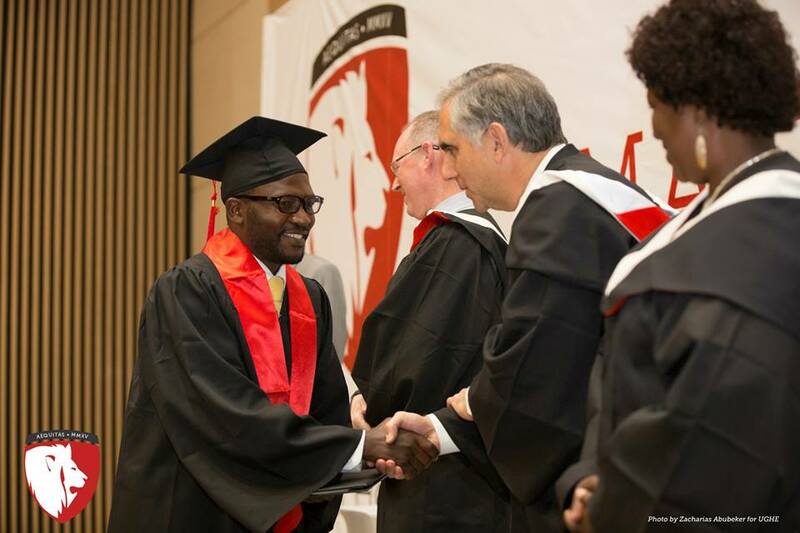 It is now my responsibility to help and support communities with this same principle–Equity,” Dr. Christian Mazimpaka, a graduate said. Also in offer is the One Health scholarship destined to applicants with a background of environmental sciences, veterinary sciences and social sciences. Candidates from East African community member countries are privileged in these scholarships. The university also believes that it is flexible enough for every candidate to be able to raise tuition fees if needed be. “Students have the option to be invoiced once per semester or once per month. The University also provides students the option to extend monthly payments a year beyond their studies. Academic transcripts and diplomas will be withheld until all tuition payments are fulfilled,” part of the scholarship requirements reads. This university also gets donations. The university wants to change the current narrative that alleges medical practitioners of being irresponsible, careless and indifferent in their crucial profession when they are the one and only option who can save a life. “Every place where our students will go, they will create a forest of social justice, of better care by one person, one seed at a time. A tree, may seeds, many trees, a forest,” Binagwaho said. The university wants students to not just treat patients, but to understand reasons behind their medical case and the first intake seems to have grabbed the idea. “UGHE opened my eyes to the fact that whenever there are health problems, there are also other factors involved. 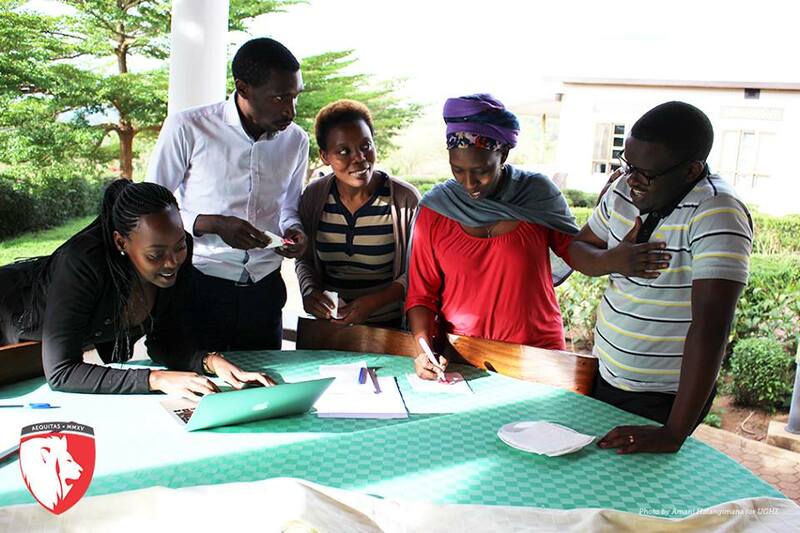 If we train people who are sensitive to equity, they can go out there and change things and influence how programs are designed and implemented so they are more likely to achieve equity from people who understand it,” said Marie Chantal Ingabire, a student at Master of Science in Global Health Delivery 2018 intake.